It's easy to tell the difference between physical change and chemical change. 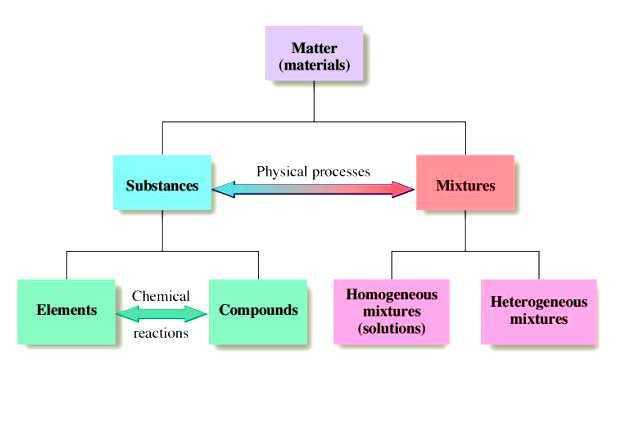 Physical change is reversible, meaning that you can always change the substance's form back and forth easily, while chemical change is irreversible. No new substance is formed during a physical change, but for chemical change, there is. For example, if you burnt a bacon when you're cooking, you get all those black areas on the meet. That is a chemical change. Solid → The particles are tied close together. Does not change shape and volume easily. Gas → The particles are widely spread out. Volume and shape can be changed drastically.